A group of fighters of the 2nd Proletarian Brigade with the captured German Major Sterker, during the Fourth Enemy Offensive in 1943. 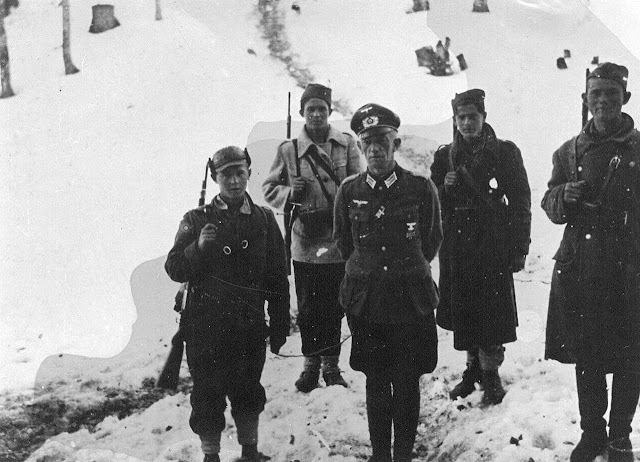 At the end of February or early March 1943, the Partisans captured the German Major Strecker, commander of the 3rd battalion of the 738th peak, and about 25 soldiers. Having been in a difficult position and needing again in time to cross the Neretva, they decided to use it to negotiate with the Germans about the exchange of prisoners, so that at least for a brief moment German pressure would not be allowed. 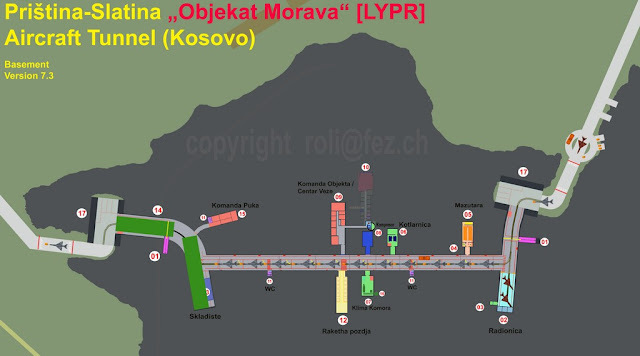 Negotiations began on March 11, 1943, in GornjVakuf. Supreme Commander Tito prepared talks, but he authorized the negotiators to sign in. Chief of Staff of the Supreme Command Velimir Terzic. 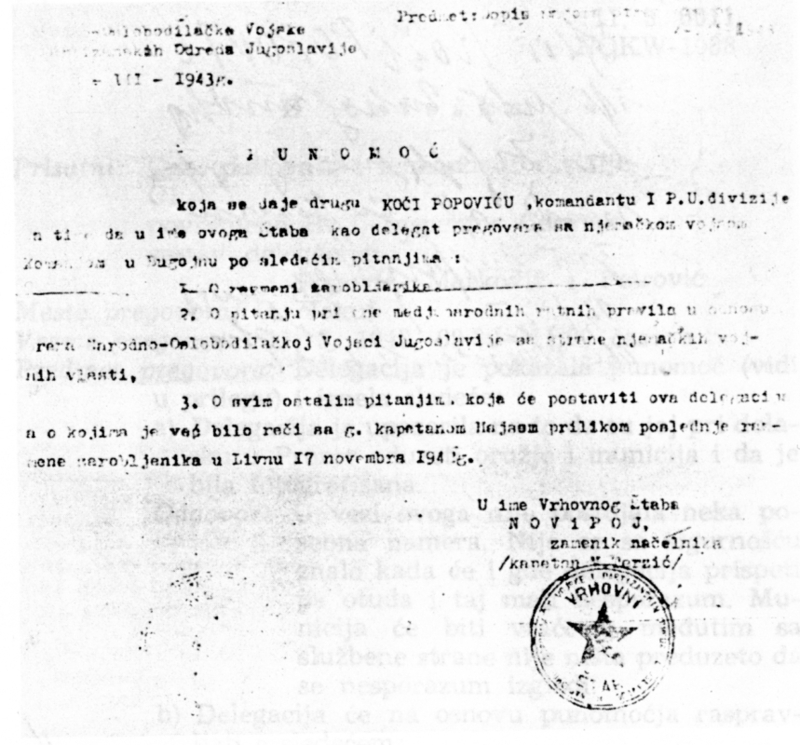 The Partisan delegation was at its highest level and consisted of: Koča Popović, Commander of the First Proletarian Division, Milovan Đilas (under the pseudonym Miloš Marković), member of the Supreme Command of the NLA and the Politburo, and dr. Vladimir Velebit (under the pseudonym Vladimir Petrovic). 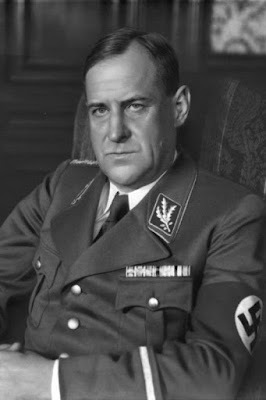 The German side was represented by Hans Ott, General der Infanterie Edmund Glaise von Horstenau and partly by General Benignus Dippold from the 717th Infantry division of the Wehrmacht and Hitler's Youth representative. In a written statement, Partisan delegates indicated which people are offering and who they want to receive in exchange. 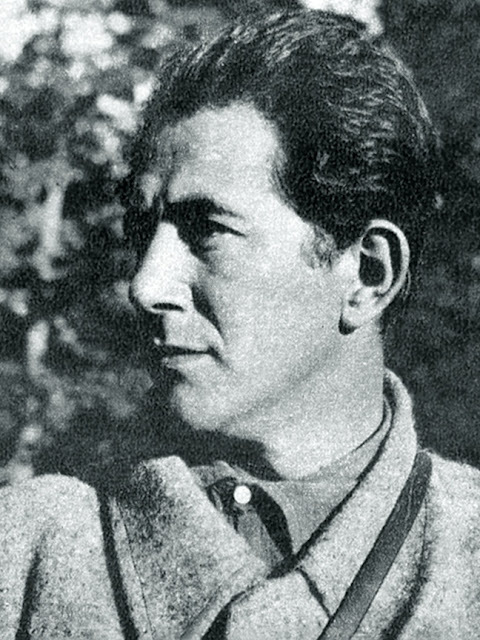 Milovan Đilas was the main Partisan delegate for the negotiations at both Gornji Vakuf and Zagreb. 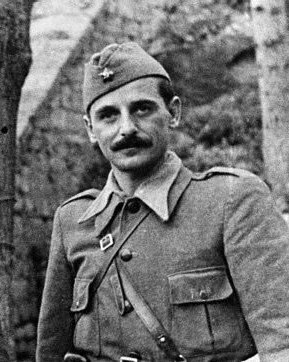 "The Brigade went through a hostile position and ran towards Gracanica in the side and behind the enemy units. Two days led to heavy fighting and decisively influenced the outcome of the fight in the counterattack, near Gornji Vakuf. The day after that there was a truce! " The authorization to negotiate with the Germans, that is partisan Supreme Headquarters on 8 March 1943 issued Koca Popovic, commander of the 1st Proletarian Division. 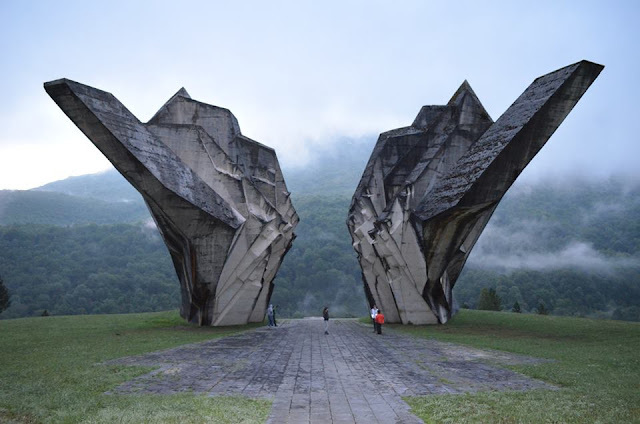 After the counterattack at Gornji Vakuf, the National Liberation Army of Yugoslavia came to Neretva. At night 6/7. 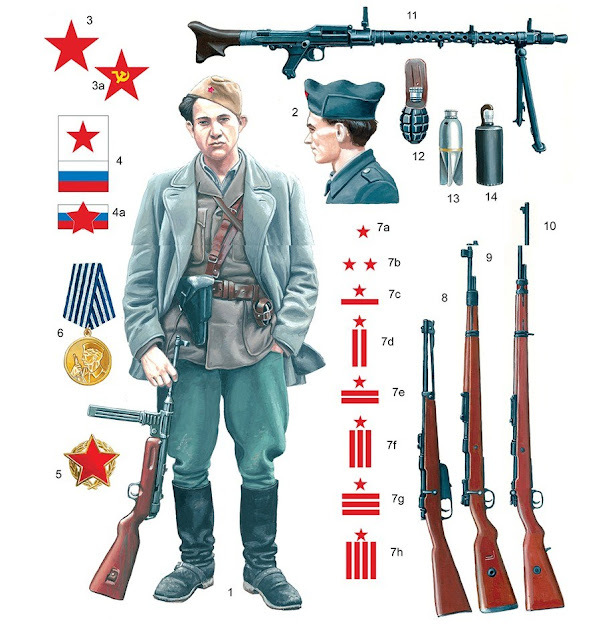 March 2nd Dalmatian and 2nd Proletarians crossed the river, broke the 2nd Durmitor Chetnik Brigade that held that sector, and established a bridgehead. 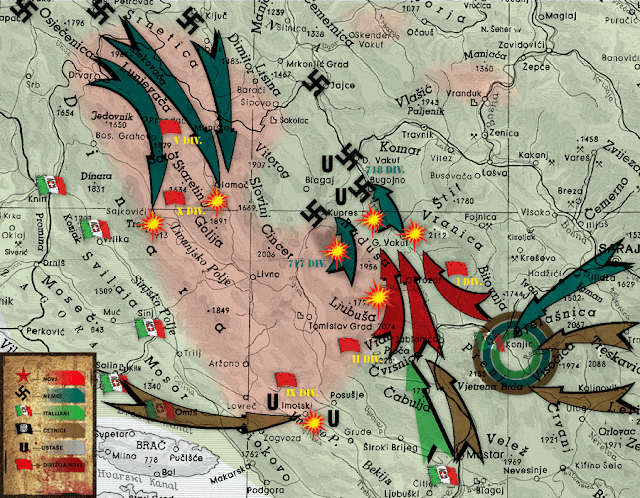 During the Battle of Neretva, partisans broke the majority of Chetnik forces in eastern Herzegovina. The Battle Group Annacker (encountered) the strong resistance of the enemy. Own losses: 6 Germans killed, 14 wounded (among them Lieutenant Hercog from 5th Company 738th Regiment). The Battle Group Annacker leads the attack through Medaskovic - Mr. Bijela ... Own losses: 1 German officer (lieutenant Hans Ott from the 9th company 750th regiment), 2 wounded. Croats: 3 wounded, lost 1 armored car. If there was a local truce with Partisans, it was beyond the knowledge of the higher German instances. In the report of the Southeast Command to the Vermaht Supreme Command of April 1, 1943, the termination of hostilities or truce does not mention a single word. Moreover, the command of the South East expressed confidence that in the case of the landing of the Allies the Partisans and the Chetniks fought against the Germans. "It is true that [because of Hitler's opposition] negotiations are interrupted, but do not distract from the mind that our and their negotiating goals were completely limited. In my opinion, we achieved these goals: we achieved relief at the time when it was most needed to us. 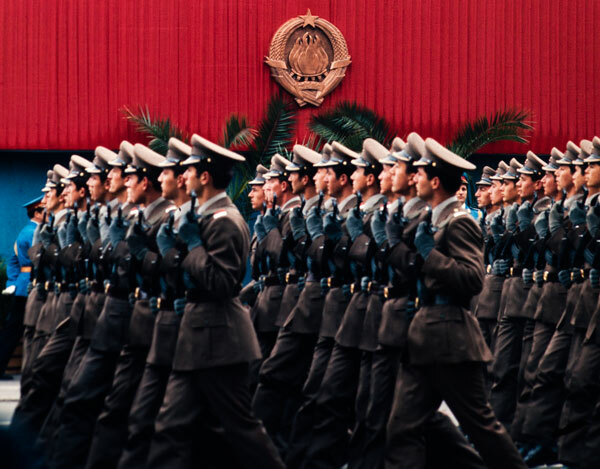 On the other hand, the German commanders in Yugoslavia wanted the same for their units: they felt our strength, they sought to alleviate their losses. That's why, despite Hitler's rigid order, they tried to at least temporarily hold the word they gave us in those negotiations.